Three weightlifters from Kazakhstan have been stripped of their gold medals from the 2012 London Olympics after positive doping retests. A new estimate commissioned by the freshly elected first-ever woman governor of Tokyo says the 2020 Tokyo Olympics could cost four times the original estimate. Officials have been sent back to the drawing board. 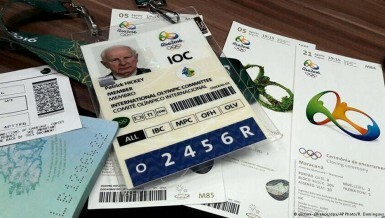 The former head of the European Olympic Committee (EOC), Ireland’s Patrick Hickey, has left prison in Rio de Janeiro. 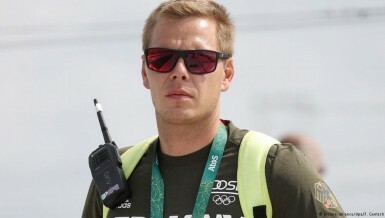 Olympic canoe trainer Stefan Henze was critically injured after his taxi was involved in a car accident. 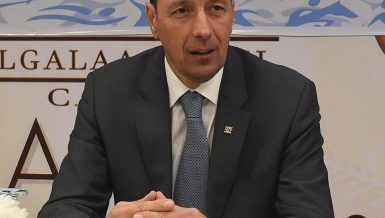 Germany’s mission chief at the Olympics said Henze was in the thoughts of his fellow athletes. 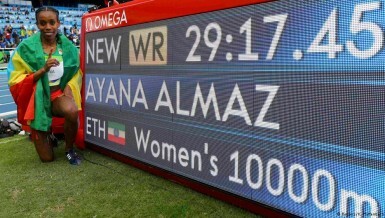 As the track and field events got underway, there was an astonishing new world record. Also, Angelique Kerber reached the tennis final and Michael Phelps was denied his 23rd gold after a shock defeat. Michael Phelps was expected to win the 23rd gold of his Olympic career, but the American suffered a shock defeat at the hands of 21-year-old Joseph Schooling. 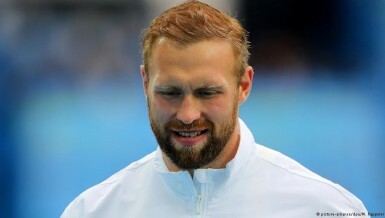 One of Germany’s medal hopes has crashed out of the Olympics after discus thrower Robert Harting failed to make the final. 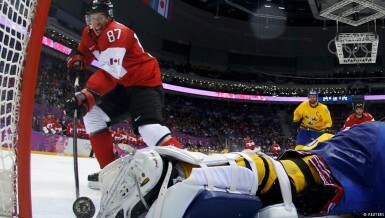 The 2012 gold medallist attributed his failure to an injury he picked up flicking a light switch. 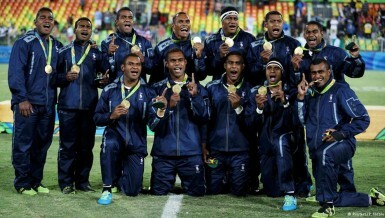 On day six in Rio, Fiji’s rugby sevens team etched themselves into the history books, gymnastics star Simone Biles clinched her second gold and Michael Phelps reached 22 gold medals. 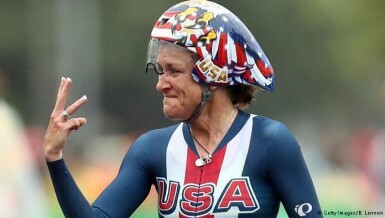 She’s retired twice and had hip surgery three times but American Kristin Armstrong clinched her third Olympic road cycling gold, at the ripe old age of 42. 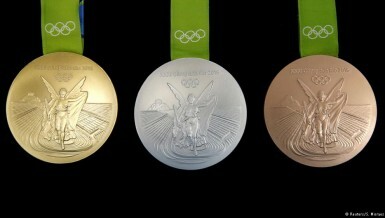 In the men’s race, Swiss rider Fabian Cancellara took gold. Michael Phelps produced two devastating displays to capture his 20th and 21st Olympic golds. With two more finals to come, the American could reach 23 before the end of the Games. Some athletes use the two weeks away from home to blow off more than a little steam. They don’t seem to take into account that their behavior can get them arrested, sent home and even banned from future Olympics. David Beckham? Or Lewis Hamilton? Or perhaps Dwayne “The Rock” Johnson? Which sport star is number one on the net? 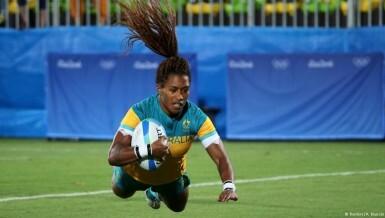 Rugby has been absent from the Olympics for 92 years and rugby sevens has never featured at the Games, making Australia’s gold medal win over New Zealand a historic Olympic moment. 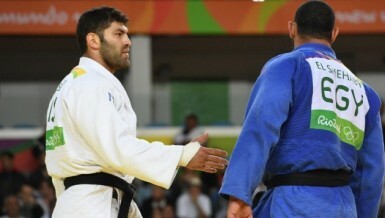 After two days of disappointment on the mat for Brazil, the host nation have picked up their first gold. Rafaela Silva, who grew up in Brazil’s largest favela, claimed victory in the 57kg judo division. Kosovo only earned its independence from Serbia in 2008 and full recognition by the IOC in 2014. Kelmendi had previously competed for Albania in Olympic competitions, but she is now a medallist for Kosovo. Two goals from Serge Gnabry and a delightful finish from David Selke earned a point for Germany against South Korea. The German team now need to beat Fiji on the final day and hope Mexico beat South Korea. Katinka Hosszu made history on Saturday by setting a new world record in the women’s individual medley, while Australia’s Mack Horton won the men’s freestyle and Japan won gold and bronze in the men’s individual medley. Following the CAS verdict on Russia’s track and field ban for Rio, the IOC must follow up by excluding Russia completely, says DW’s Stefan Nestler. Yet such a step should only be the beginning. A report into allegations of state-sponsored Russian doping at the 2014 Sochi Winter Olympics is to be published in Toronto. 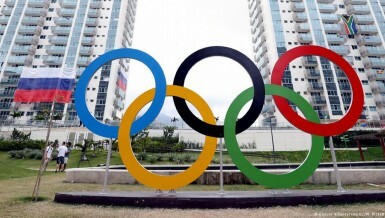 Draft requests to ban Russia from Rio have already circulated, prompting separate criticism. 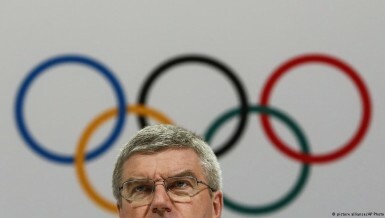 Athletes from one sport should not be punished for the sins of those from another, IOC president Thomas Bach has said. 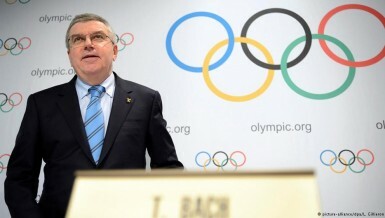 Bach’s comments suggest Russia may not be banned from the Olympics altogether for systematic doping. World number three golfer Jordan Spieth has pulled out of next month’s Olympics because of fears over the Zika virus. The American’s withdrawal deprives the Games in Rio of the sport’s top four players. Russia has filed an appeal against the doping ban barring its athletics team from competing at the Rio Olympics. 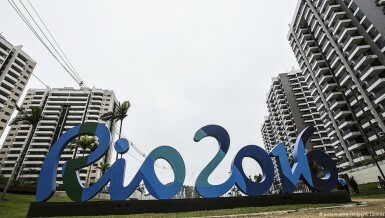 Under the current criteria, only two athletes could take part, the Russian Olympic Committee said. 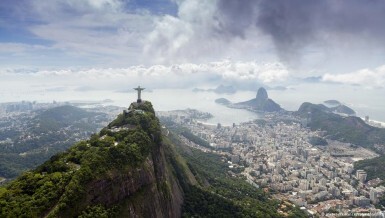 With little over a month until Rio de Janeiro hosts the Olympic Games, state authorities are grappling with the dual dilemma of worsening public security while on the brink of bankruptcy, reports Donna Bowater.